The Book Bond: NEW YOUNG BOND TITLE AND COVER ART REVEALED! NEW YOUNG BOND TITLE AND COVER ART REVEALED! 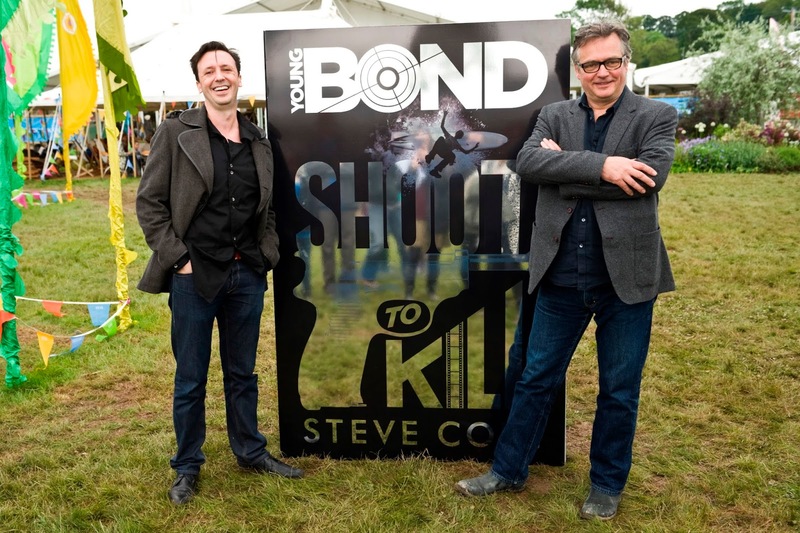 Today at a special event at the Hay Festival of Literature & the Arts the the UK, Charlie Higson officially handed over the Young Bond series to new author Steve Cole who revealed the cover and title of his first Young Bond adventure: SHOOT TO KILL. Steve Cole says: "As a boy I played James Bond in the playground; what a rush to be writing Bond now in the playgrounds of his youth for new generations. I am both honoured and hugely excited to be taking on Young Bond from Charlie. 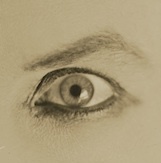 I am having a fantastic time shaping a new era in the life of this truly iconic character – readers can expect many firsts, surprises and dangers to come as James´s exploits continue." Charlie Higson says: "As a lifelong Bond fan, having the opportunity to write five Young Bond books and bring the most famous secret agent in the world to life for a younger generation was a total blast. Being a part of the James Bond legacy, and being allowed to play in his world, was a real honour and I know only too well what excitement is in store for Steve as he begins a new chapter for Young Bond." In Shoot To Kill Steve Cole picks up where Charlie Higson left off and throws James Bond into action in Hollywood, CA. The book will be released in the UK by Random House Children's Publisher on November 6, 2014. 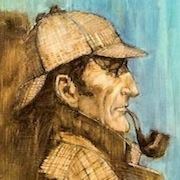 There is yet no news of a U.S. publisher. 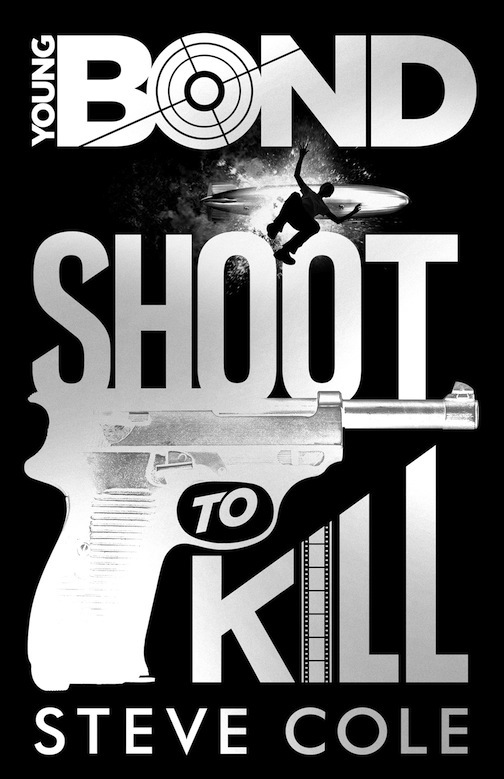 Pre-order Shoot To Kill by Steve Cole on Amazon.co.uk. cool! really looking forward to seeing this one released- and quite an exciting cover design! i'll post w link tomorrow on Spy Vibe.